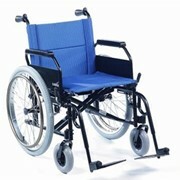 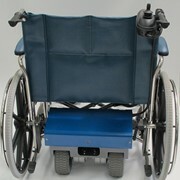 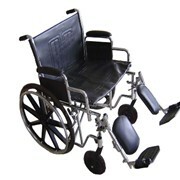 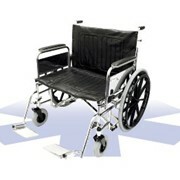 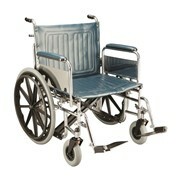 The Bariatric wheelchair is designed specifically to suit the special needs of the bariatric population. 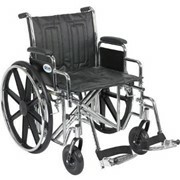 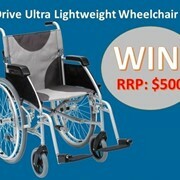 It combines the strength and durability of a triple chrome-plated, carbon steel frame with the comfort of heavy-duty front riggers and arms for proper positioning, with a variety of seat widths and depths, frame reinforcements that include gusseted sides, castor journals and dual heavy-duty crossbraces, this chair provides not only ease in manoeuvrability. 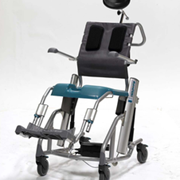 Seat to Floor heights – 17.5" to 19.5" (from 43cm to 48cm) with different wheel and castor packages.